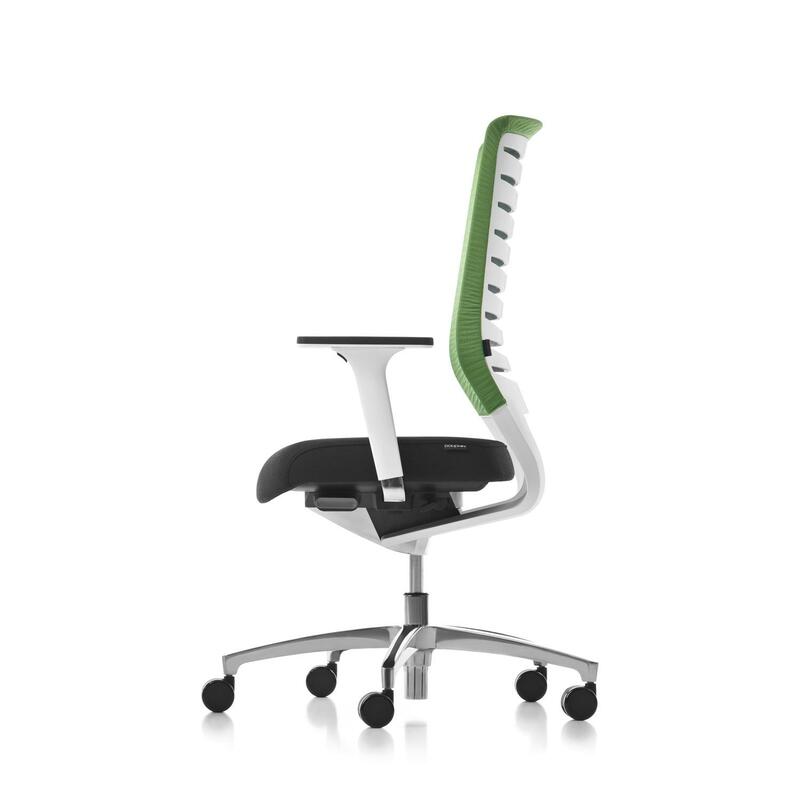 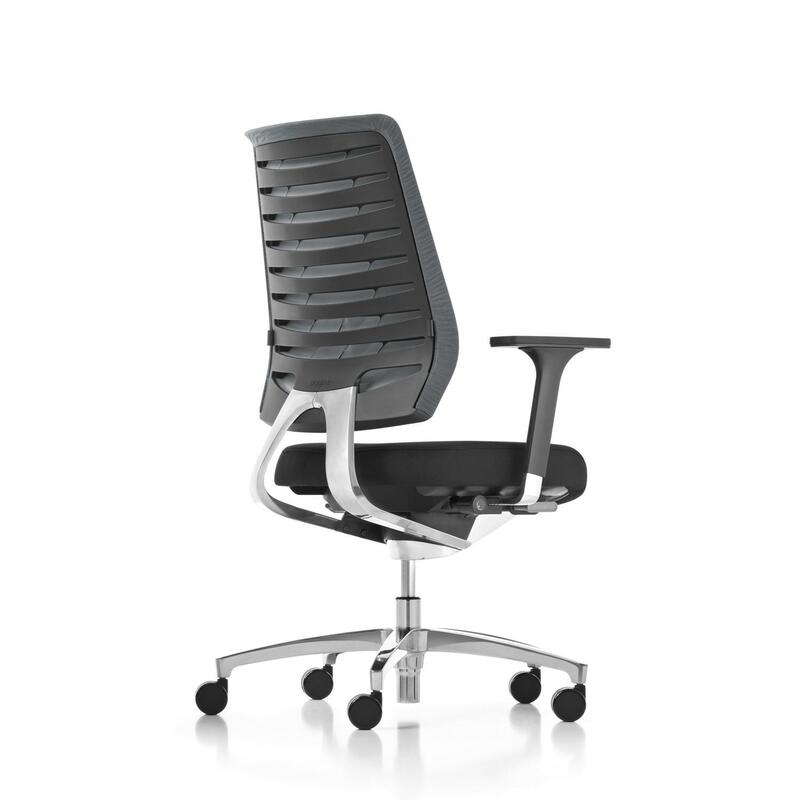 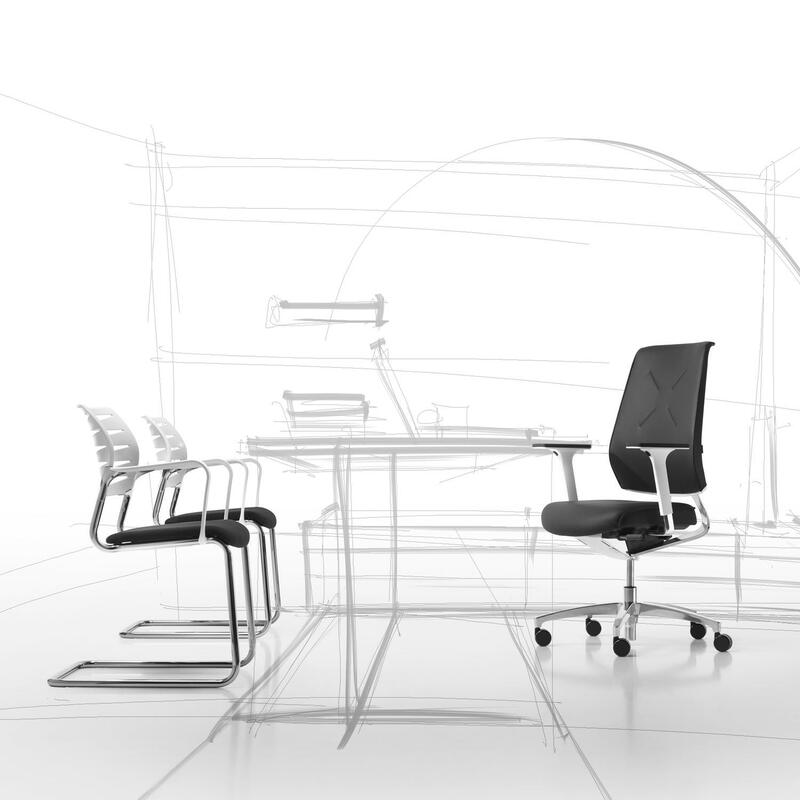 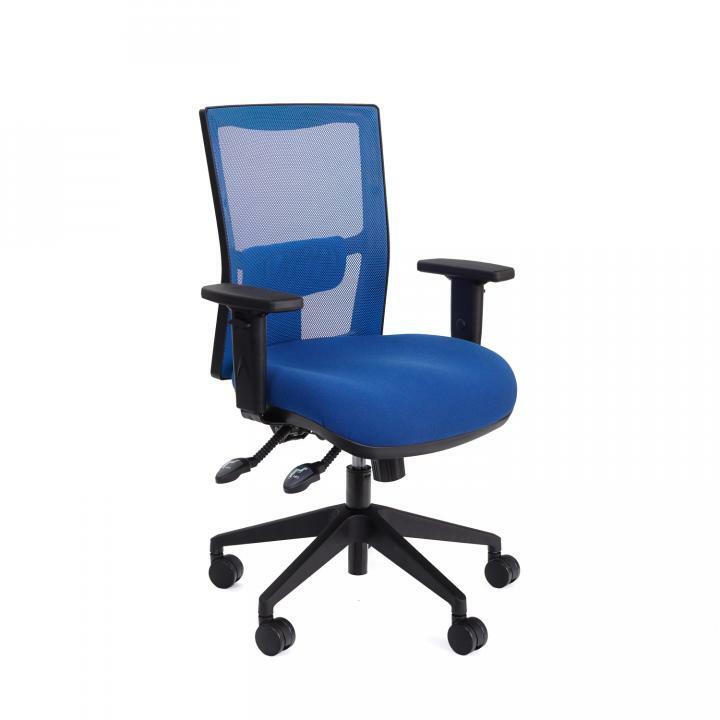 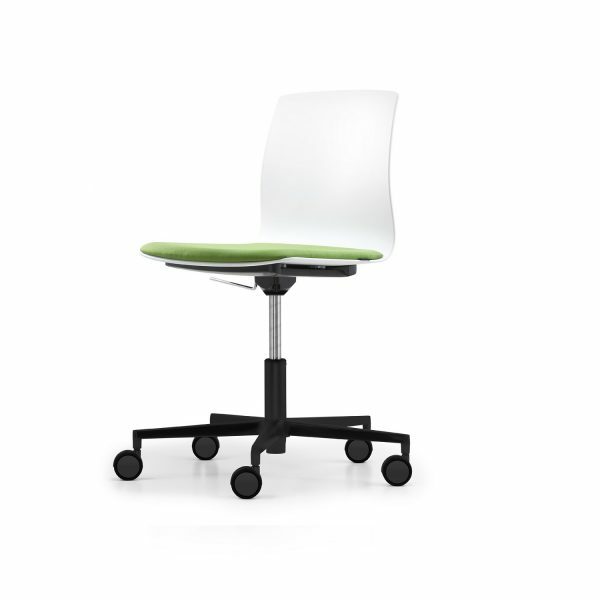 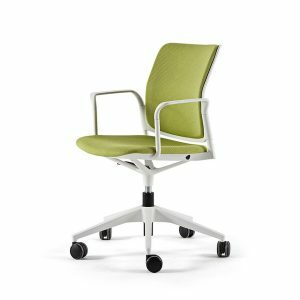 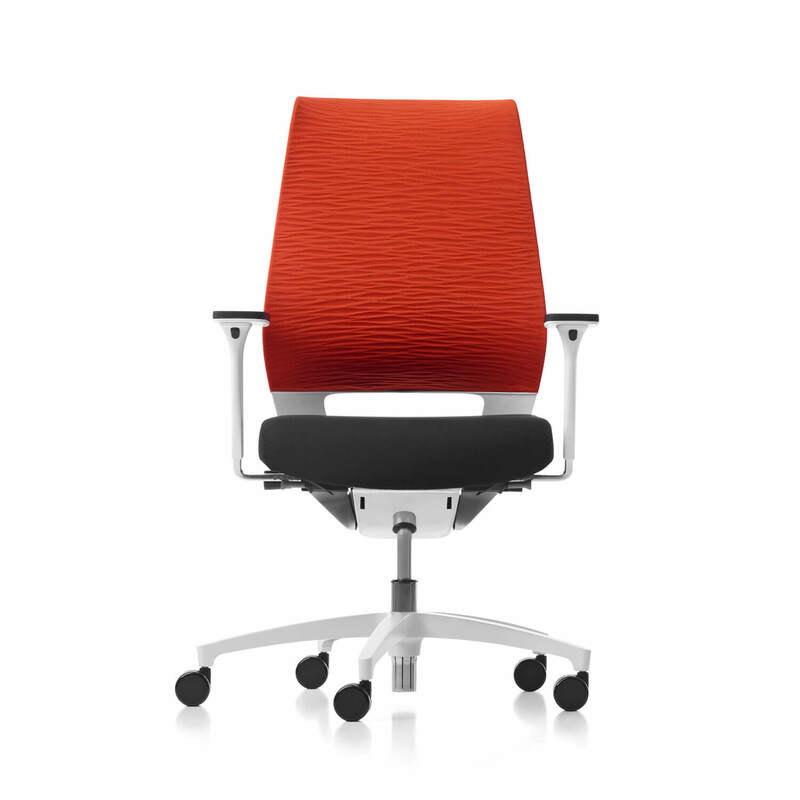 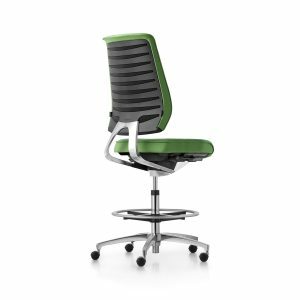 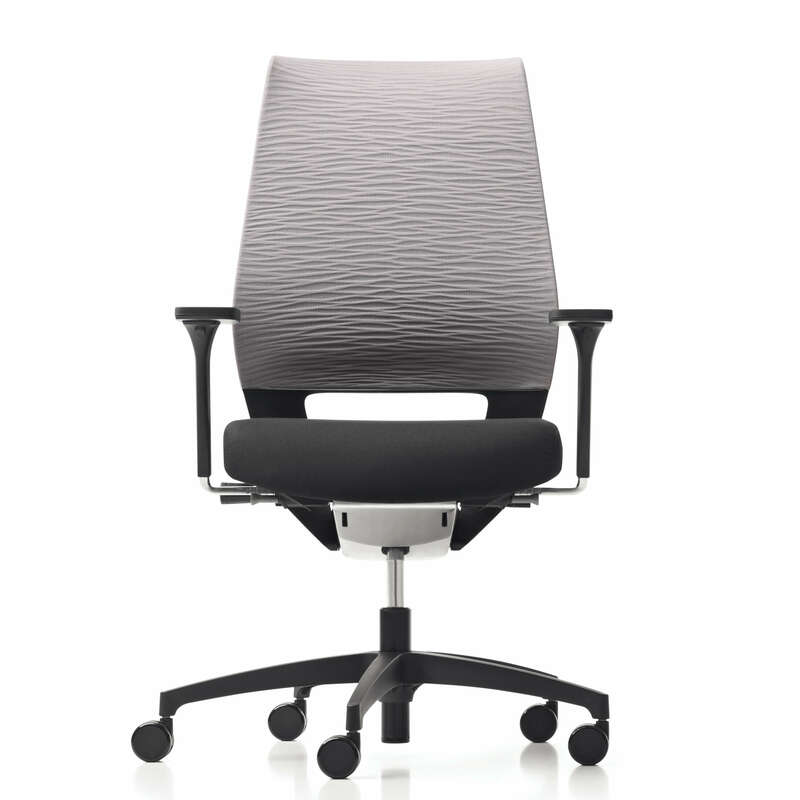 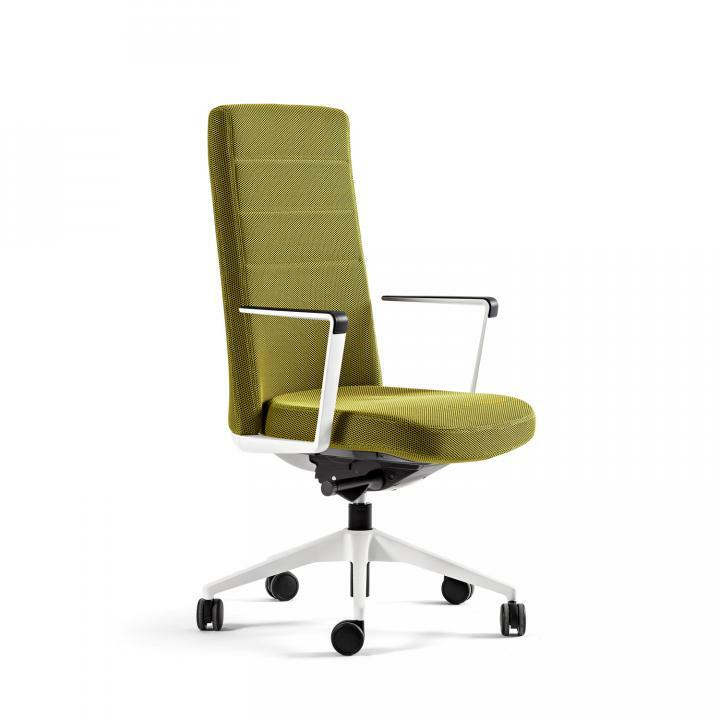 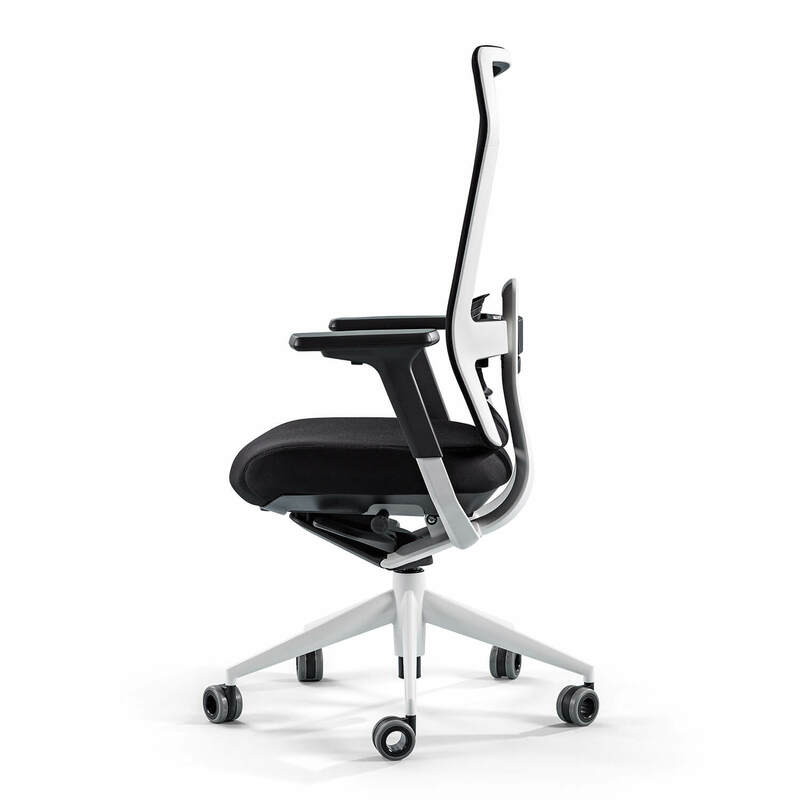 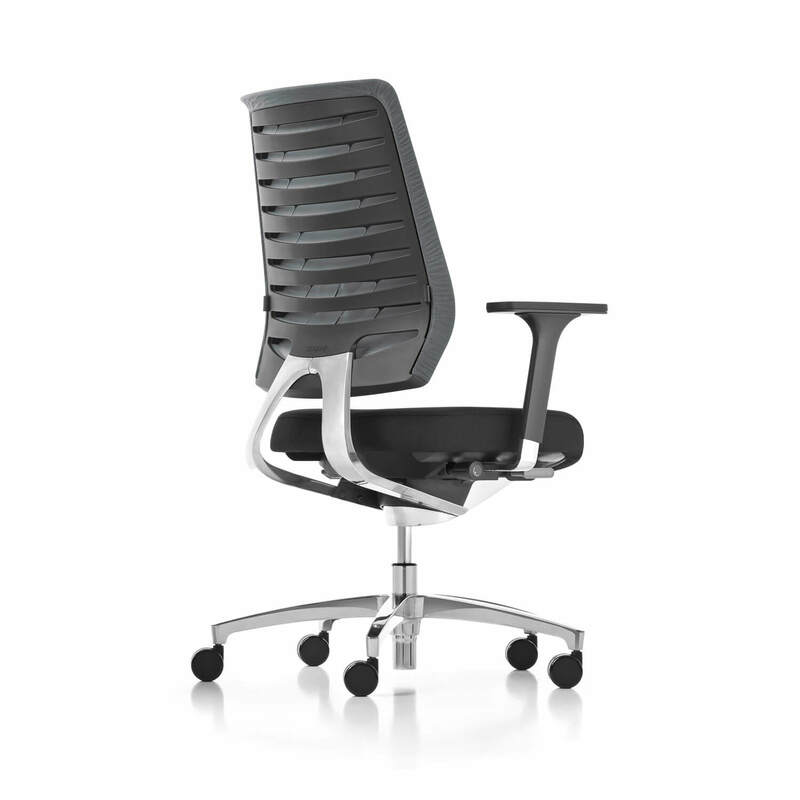 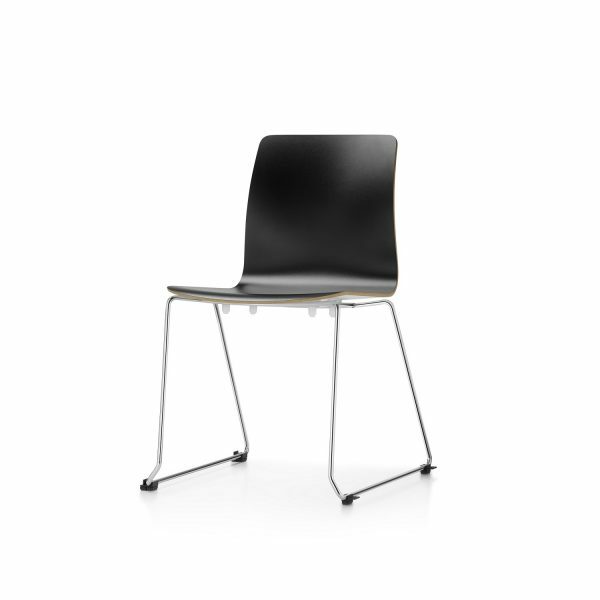 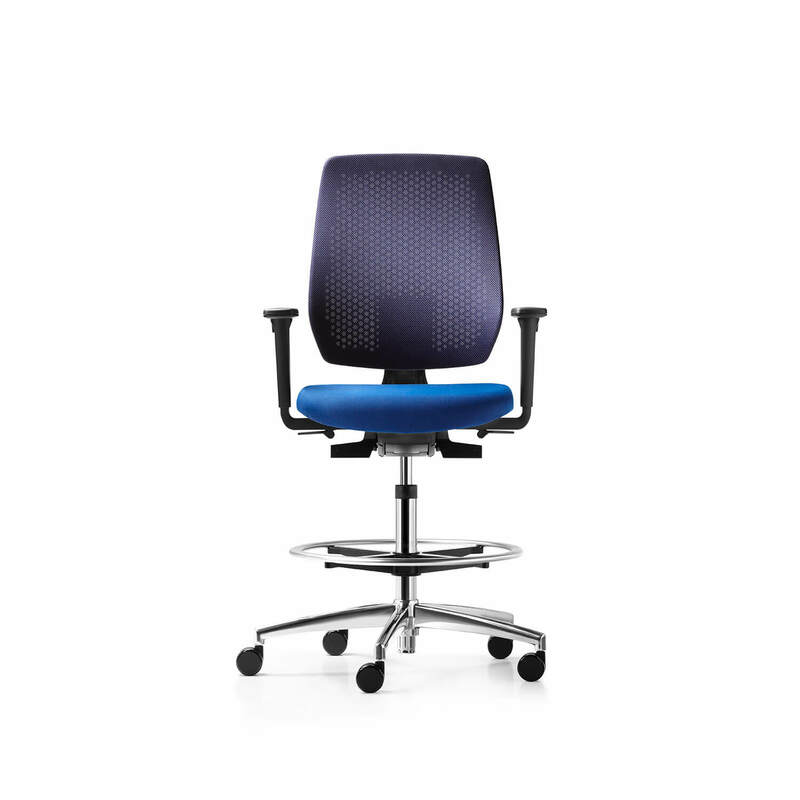 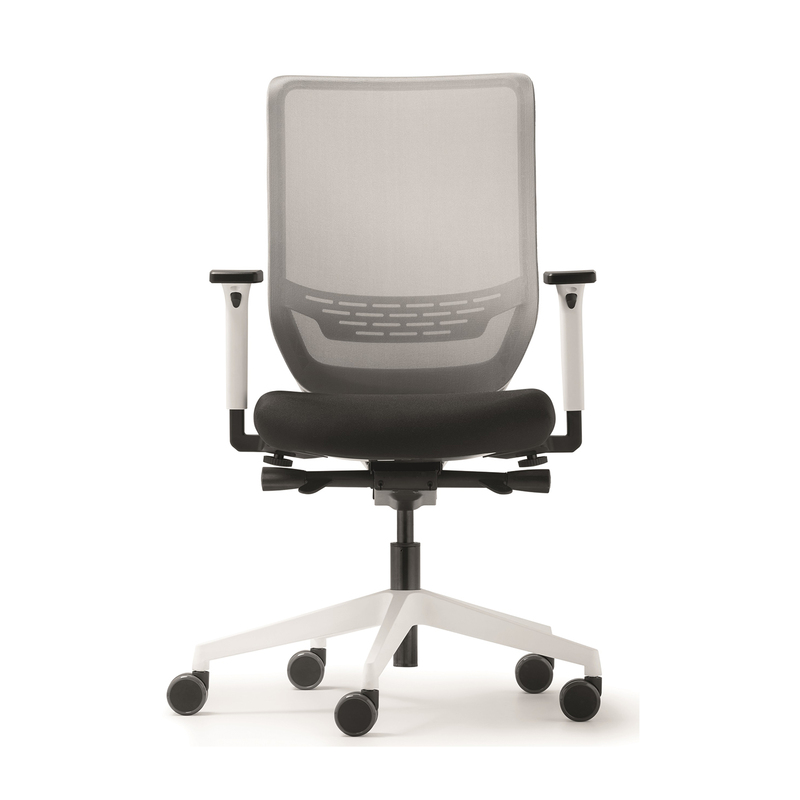 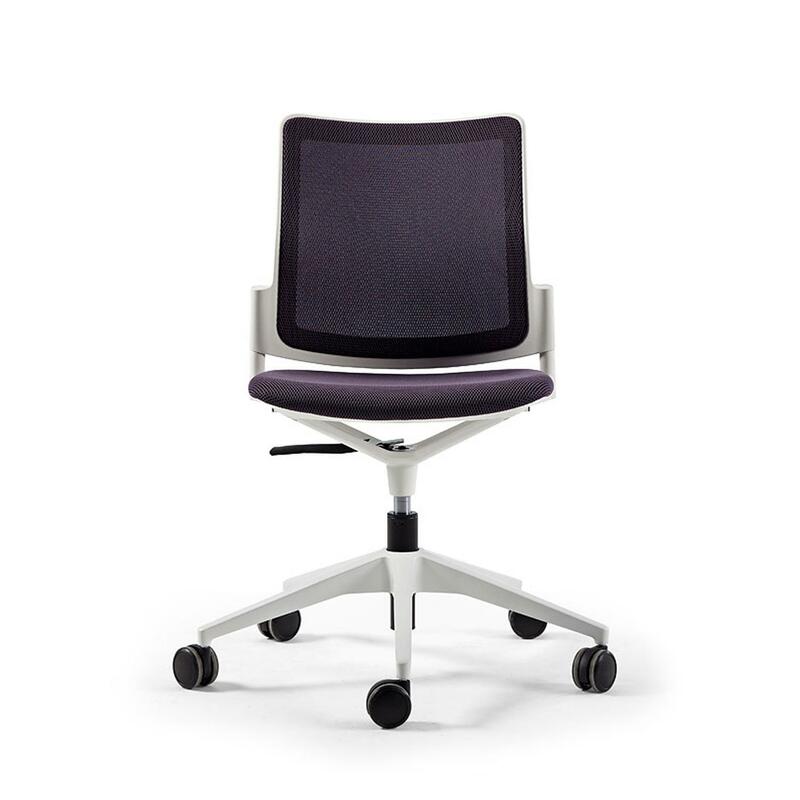 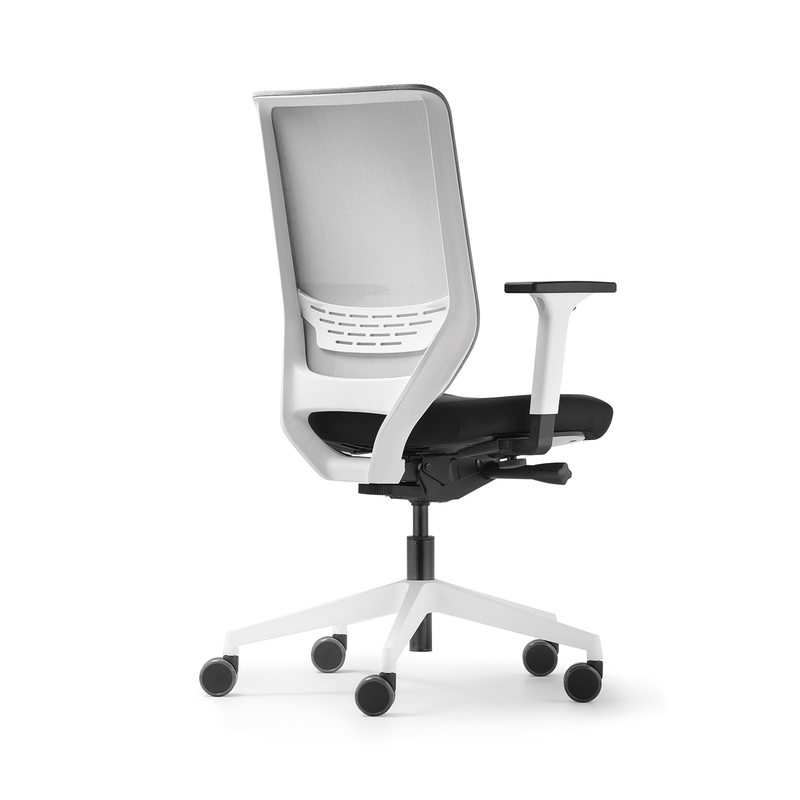 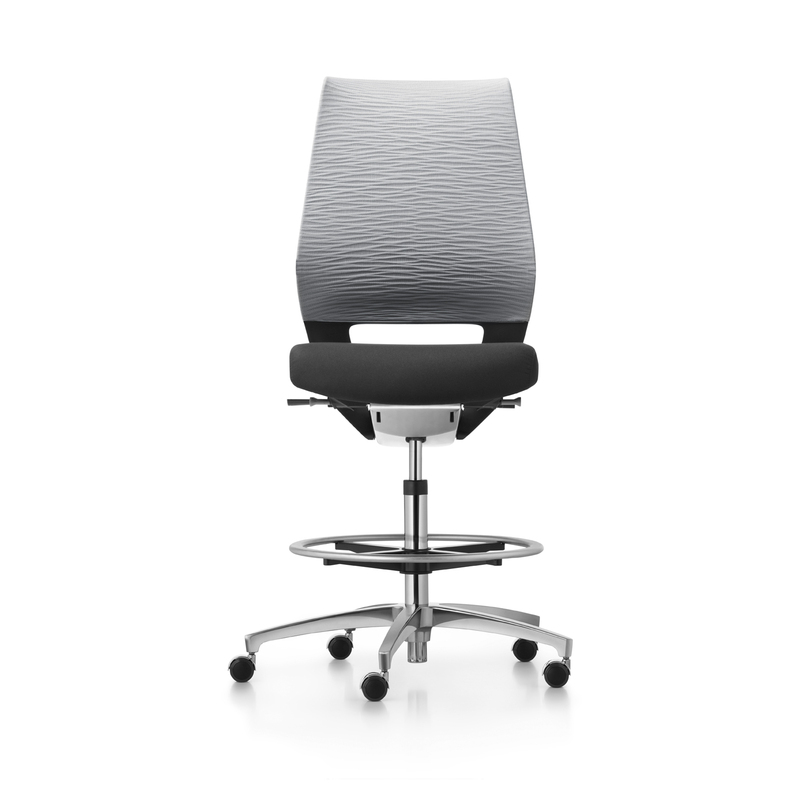 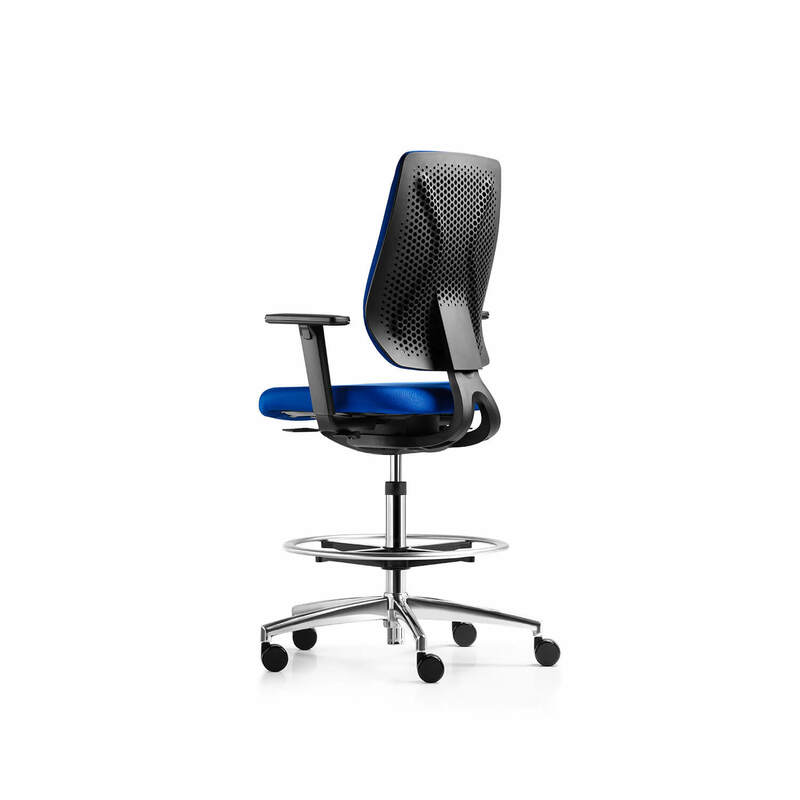 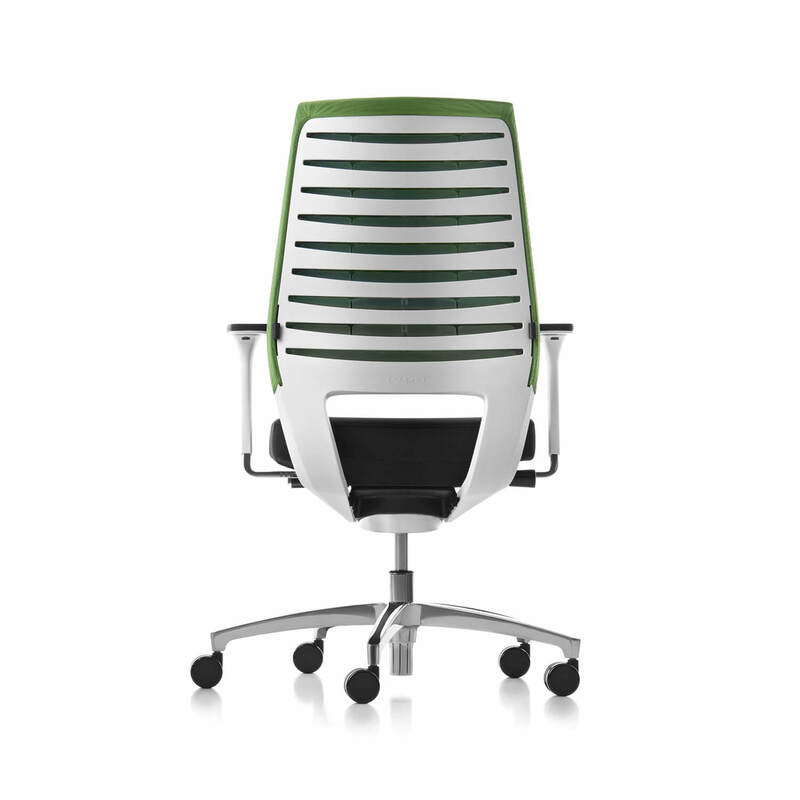 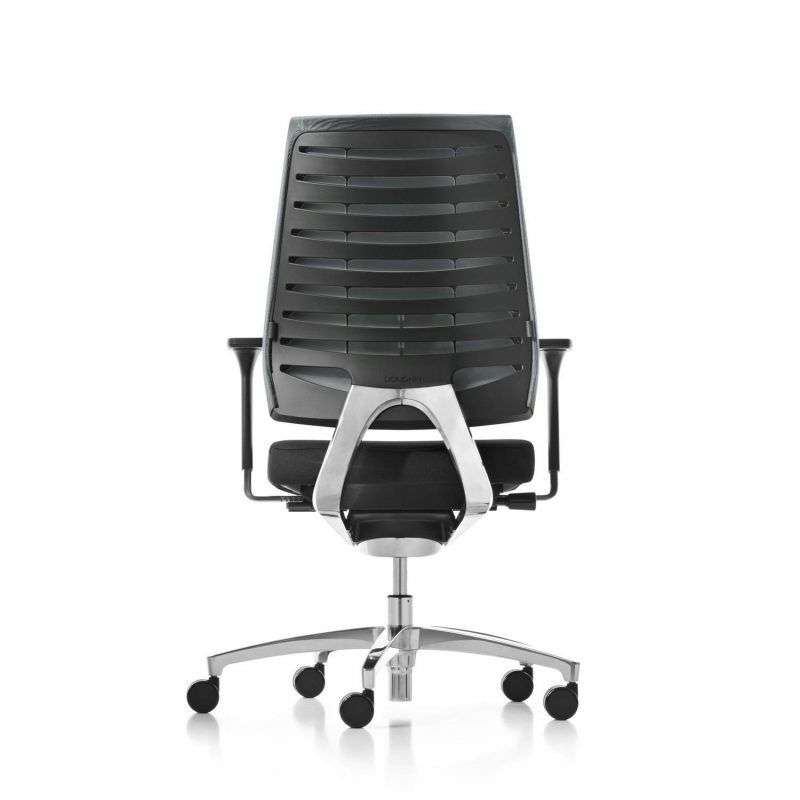 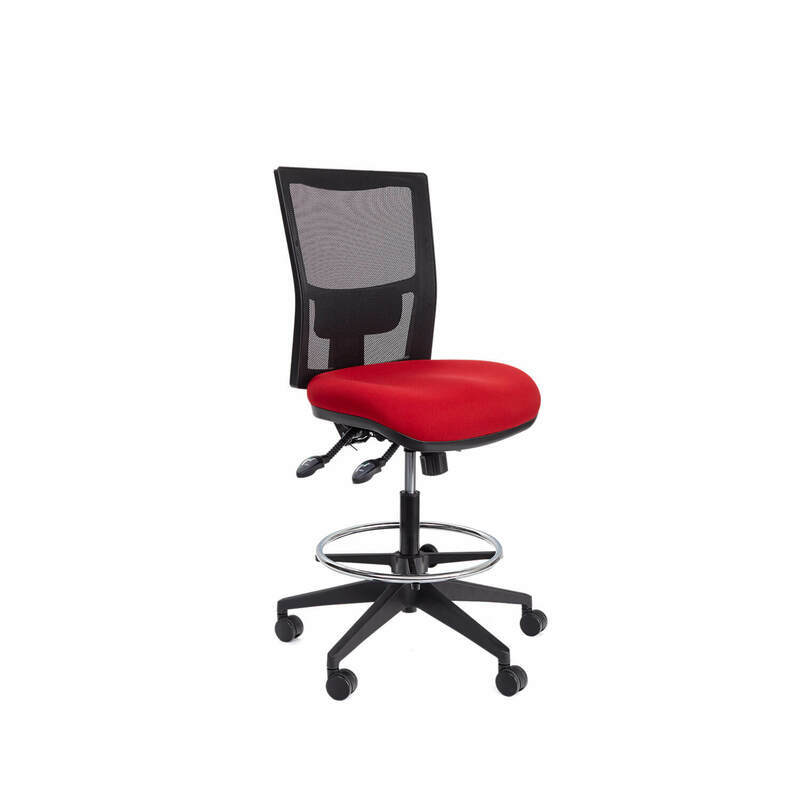 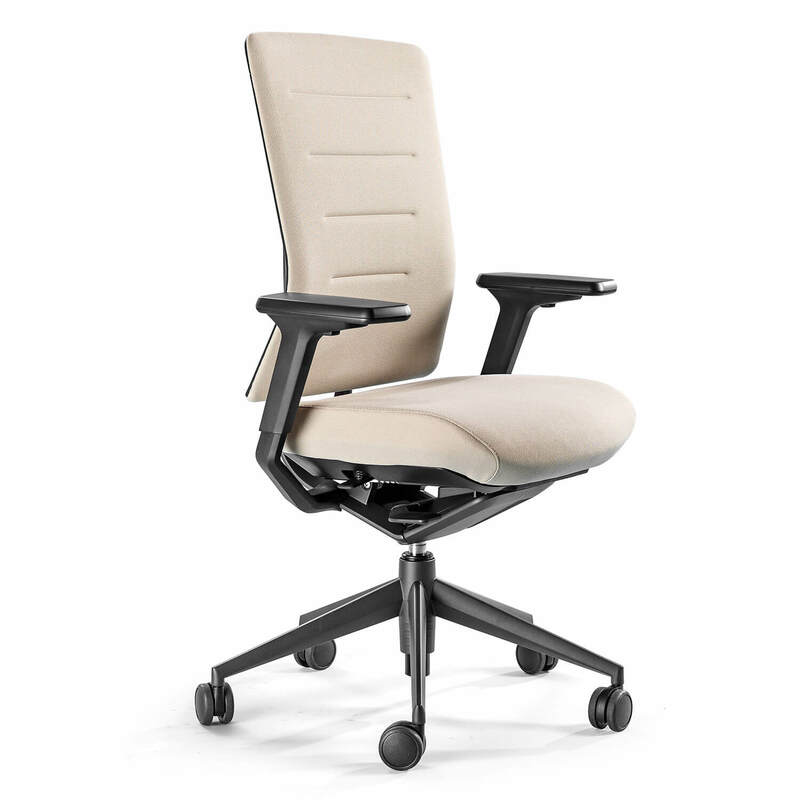 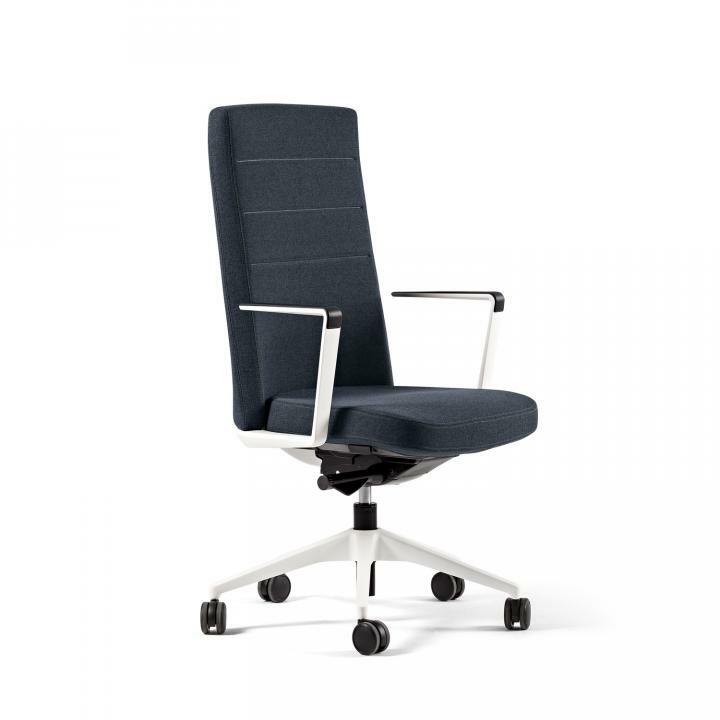 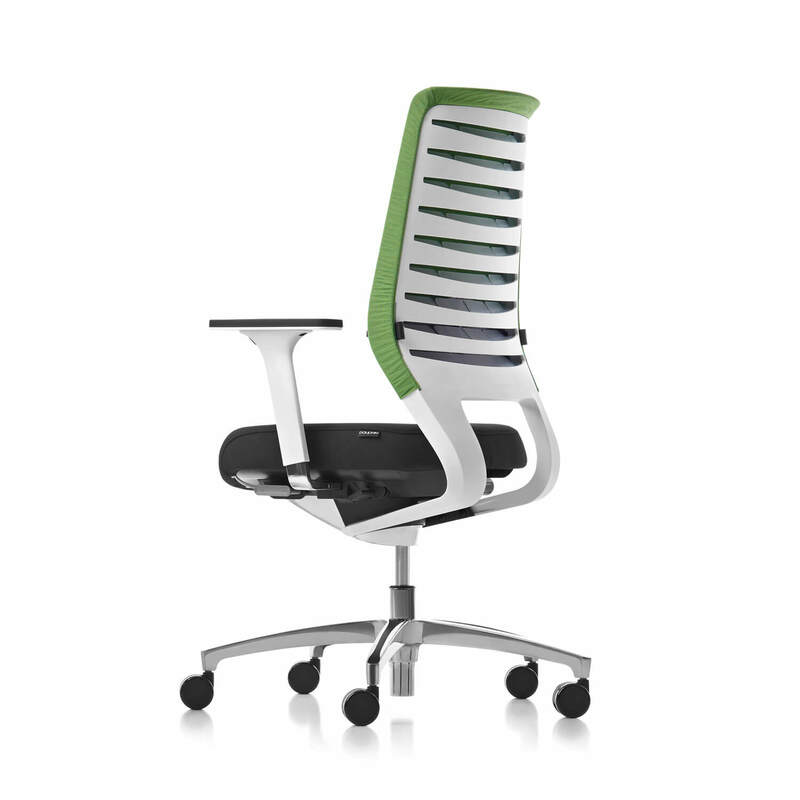 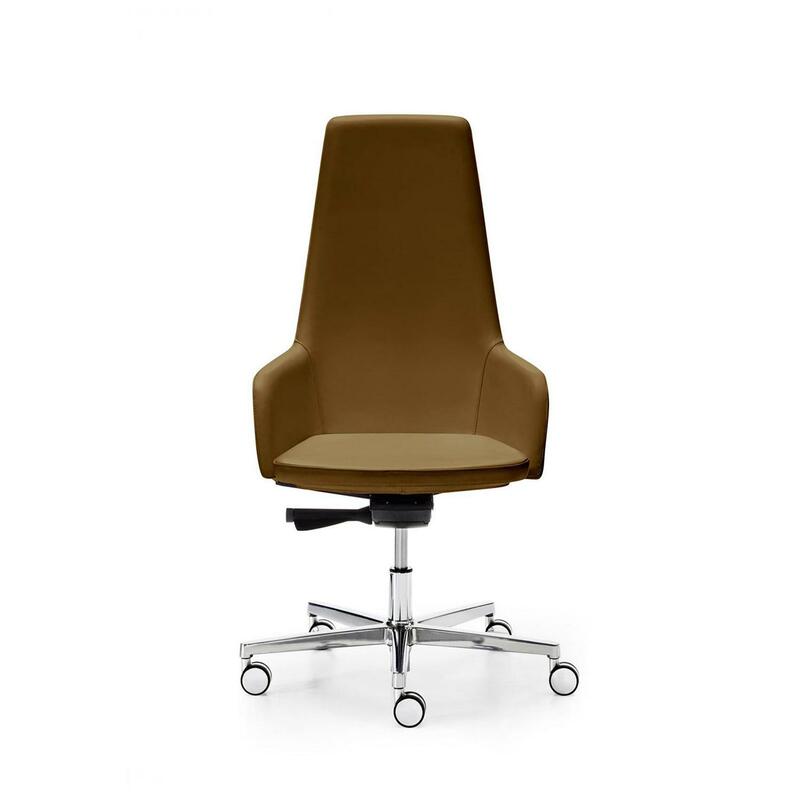 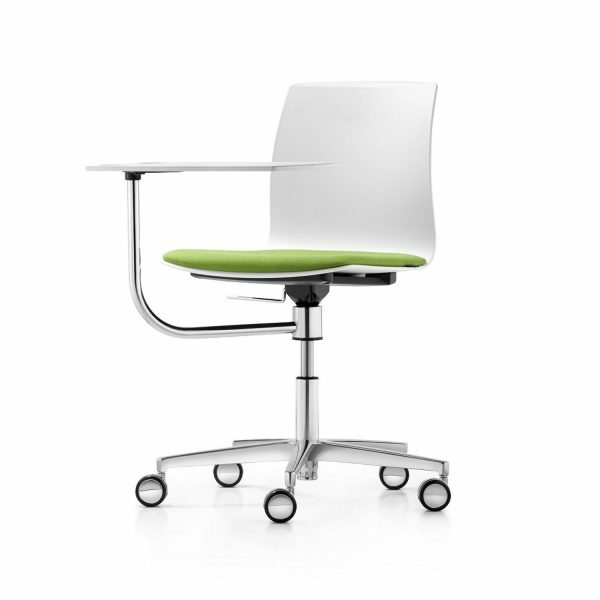 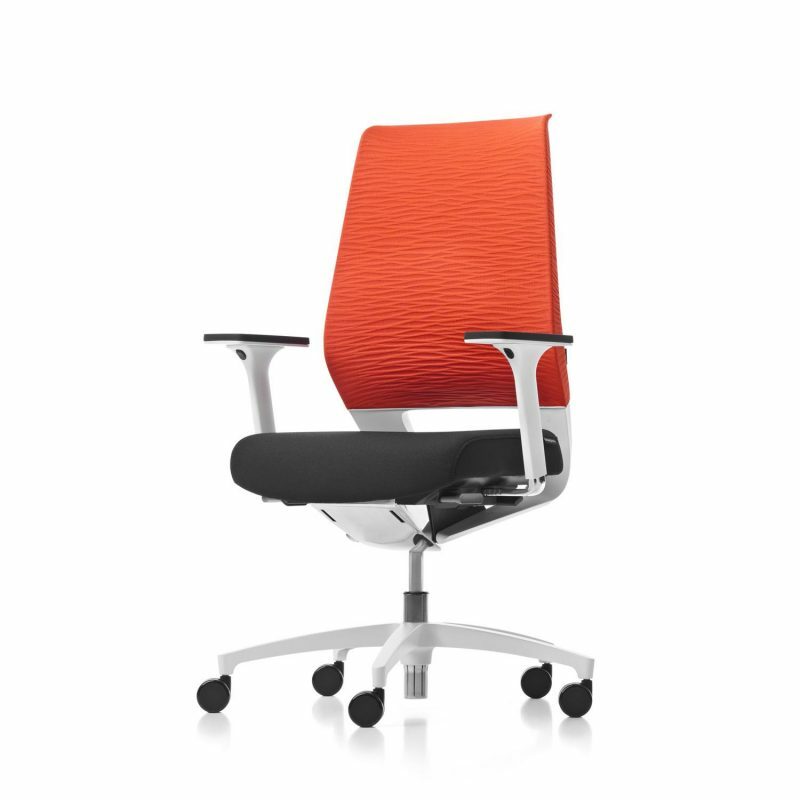 THE X-Code chair brings a sleek, comfortable fit to the office environment. 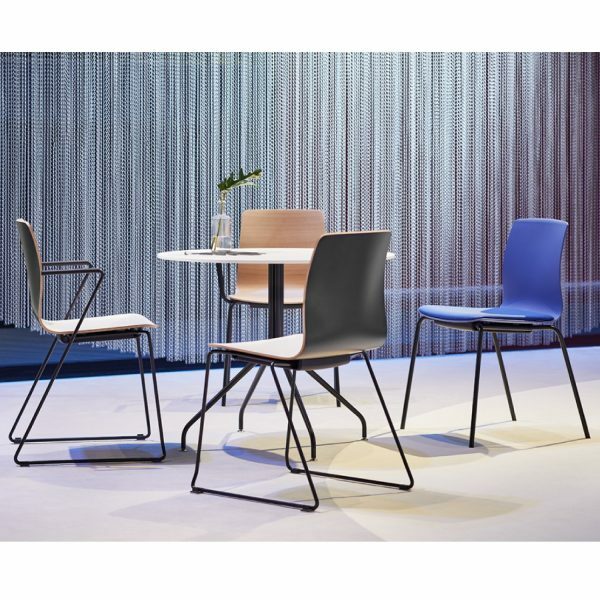 With its poly membrane backrest that exhibits a striking slatted structure and integrated lordosis support, this chair allows for an active yet relaxed posture. 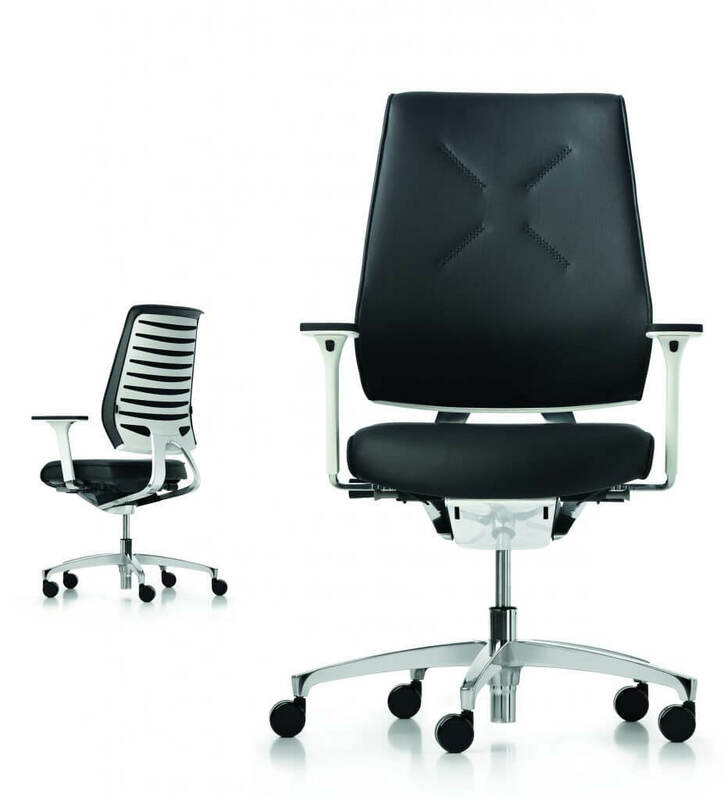 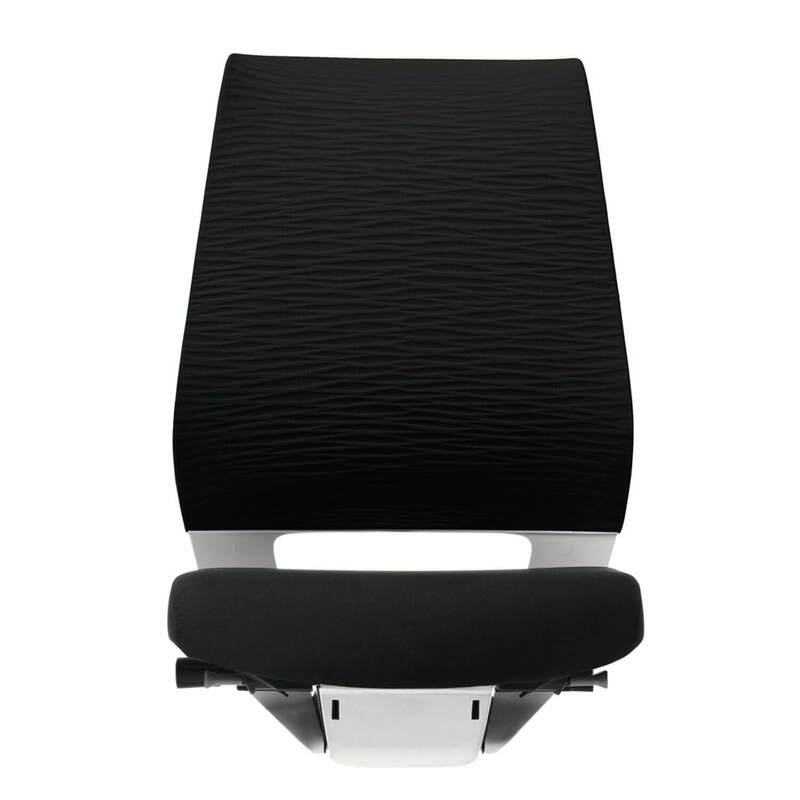 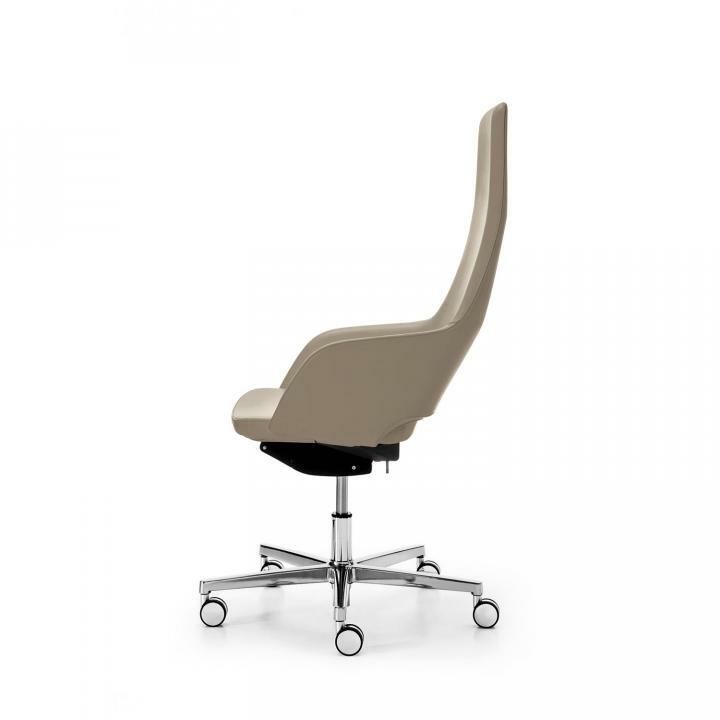 X-Code has many discerning features such as a fine adjustment of the backrest counter pressure, sliding seat and a four position backrest tilt angle that ergonomically enables the user to adjust the chair to their perfect healthy seated posture. 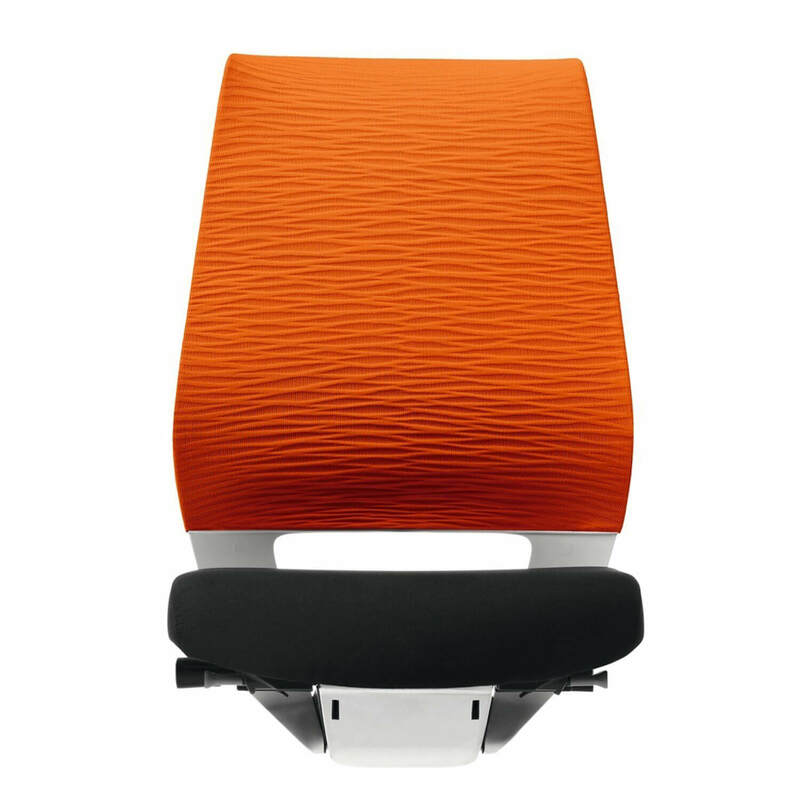 The exceptional backrest is upholstered with a soft multidimensional stretch knit material that is also used by Nike on their FlyKnit Lunar 1 competition shoes and you can choose from classic upholstery or an innovative mesh fabric, trendy colours or timeless shades and not least a chic backrest shell in either black or white. 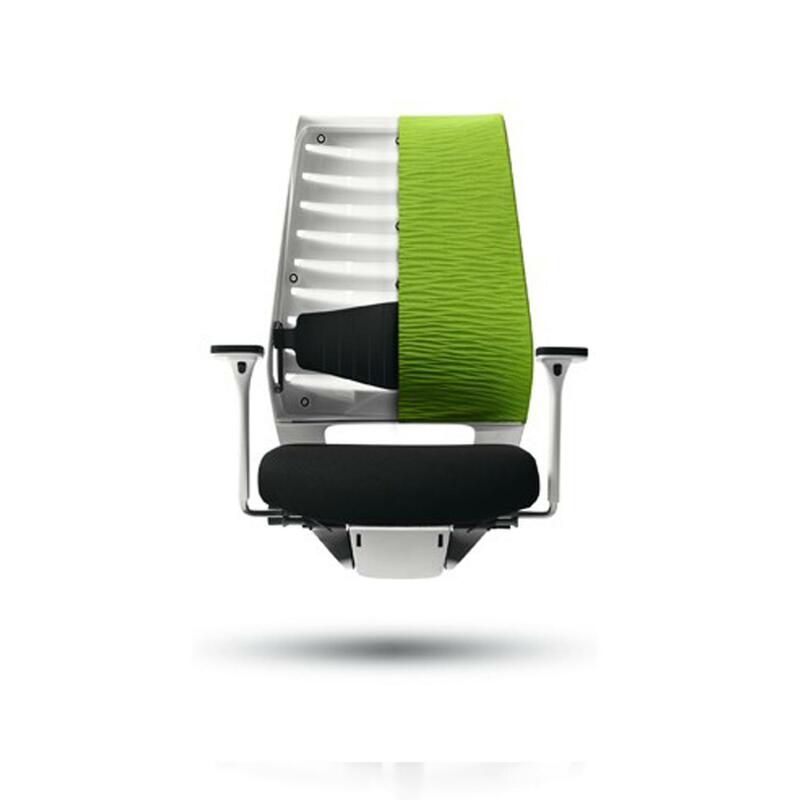 It is not only as light as a feather, chic and multidimensional but can also be manufactured in a single step with no waste. 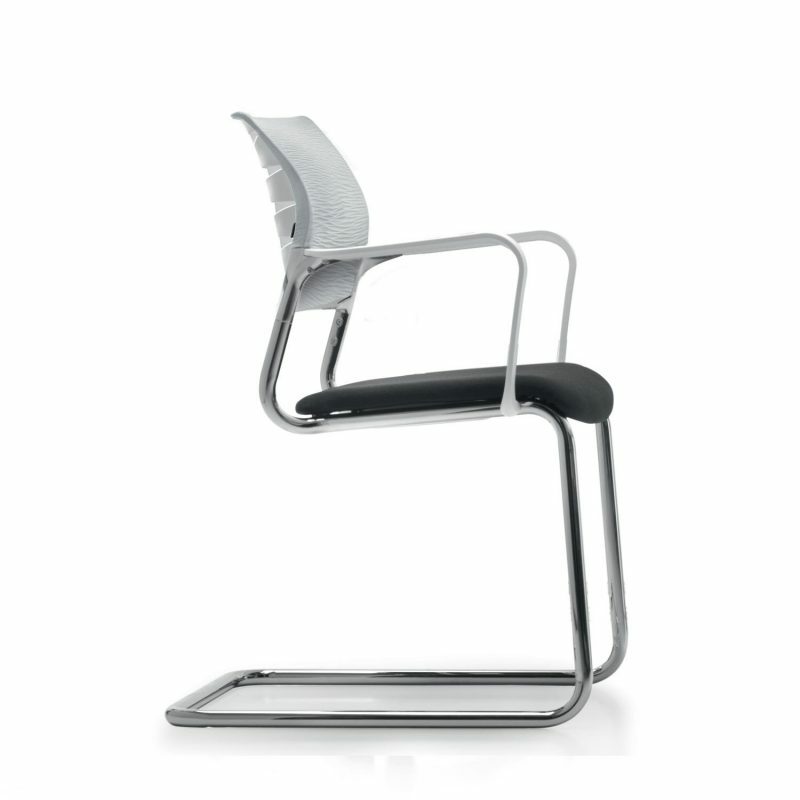 Compared to conventional procedures, this saves around 30 percent of the material during production alone.